Melanoma, also known as black tumor, is a type of skin cancer that starts from the melanocyte cells and eventually spreads to other parts of the body. Most of these cancerous cells are black or brown in color due to the presence of melanocytes. However, there are also times when the cells stop producing the coloring pigment and are therefore pink, red or purple in color. 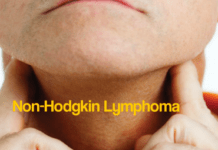 The cancer can affect any part of the body. While men are prone to this cancer in and around their trunk, women are likely to develop them around the legs and arms. In the following section, we will give you a detailed insight on everything that you wanted to know about melanoma. According to studies, about 30% of melanoma are likely to begin from the existing moles or other darkened spots of the skin. The melanoma, which then develops, happens to grow quickly and can spread into any organ easily. The eventual success of treatment completely depends on the size and the depth of the carcinogenic cell. 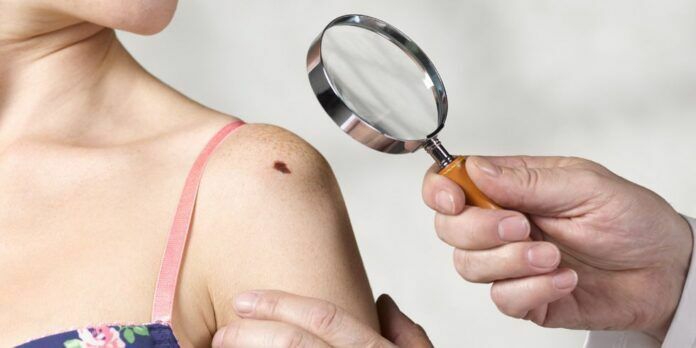 Due to this reason it is extremely important to detect melanoma quickly. Certain melanomas usually grow around the outward part, along the skin’s surface. Some of them also vertically spread into the deep layers of the skin.